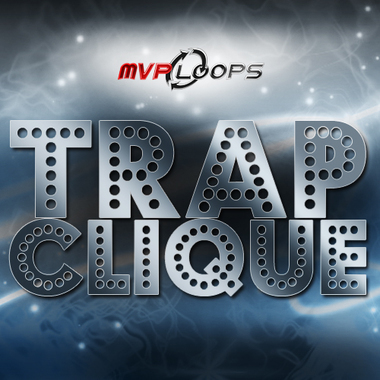 'Trap Clique' from MVP Loops is a hot new product featuring 15 blazin' trap construction kits fashioned after hit makers Juicy J, Rick Ross, Lil Wayne and Drake. Everything you need to make hot trap beats is right here, including big 808 booms, arps, bangin' drums and much more. * Mix and match loops to create tons of new music ideas. * All keys and tempos are provided for ease of use. * Acid/WAV, Apple Loops, and REX formats provided. 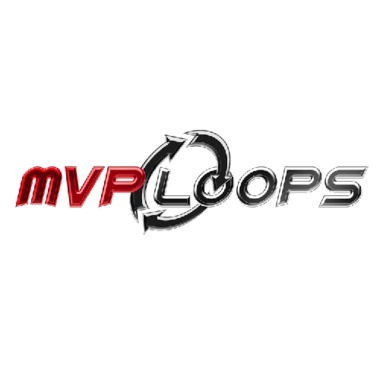 * 1.65 GB * 660 Loops * 218 Drum One Shots MVP Loops...Sounds Like A Hit!